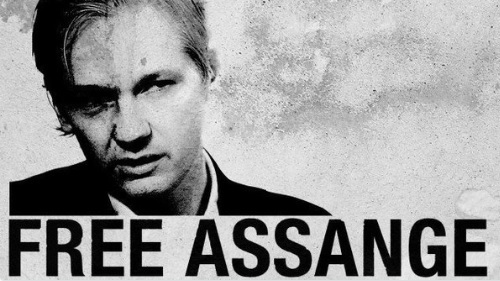 BUTLINCAT's BLOG: Wikileaks Updates 24 March 2019 - Manning, in "prolonged solitary confinement" must be released!, Raising $1mill for leaked copy of Mueller report, DOJ jet in London - why? 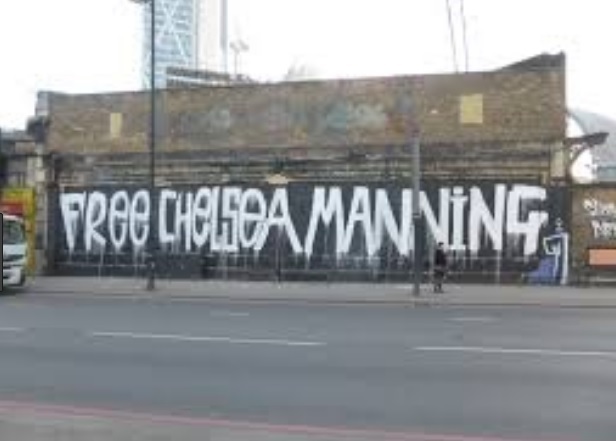 Wikileaks Updates 24 March 2019 - Manning, in "prolonged solitary confinement" must be released!, Raising $1mill for leaked copy of Mueller report, DOJ jet in London - why? Investigators began connecting the dots … the Russian hack of the Democratic National Committee … Wikileaks' dumps of the stolen documents . ... Russian hacker and WikiLeaks founder Julian Assange in relation to leaked emails stolen from Hillary Clinton's campaign manager, John Podesta. ... lack of indictments for any other Trump-connected people alleging collusive or conspiratorial connections to Russia or even Wikileaks speak loudly. "I. WikiLeaks º @caitoz sums up: ”Mockthe RussiagatersMock them ruthlessly, and never, ever let them forget the horrible thing that they did. They had been quiet for 15 hours earlier today. 0. 1 replies, 37 views. Thread infoBookmark this threadTrash this thread · Reply. Back to top Alert. Detailed Tweet Analytics for WikiLeaks's tweet - #freeassange, #muellerreport, trump, mueller, transparency. Wikileaks is announcing they are going to be releasing two archives in the .tar.gz format - a zipped up Unix tar archive - called kudo and sin. Wikileaks about to take another truth dump in the ears of the blind.